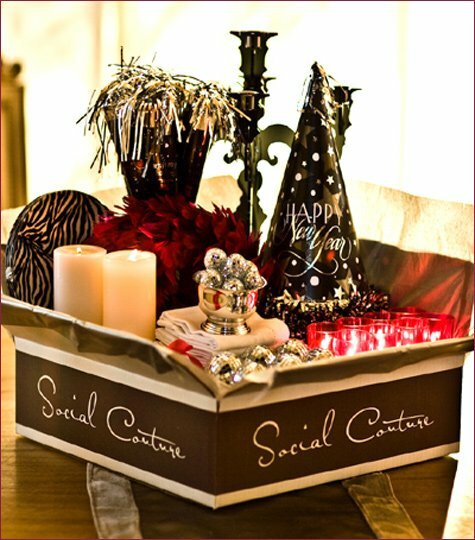 I’m loving this gorgeous New Year’s Eve Party theme from SocialCouture.com! 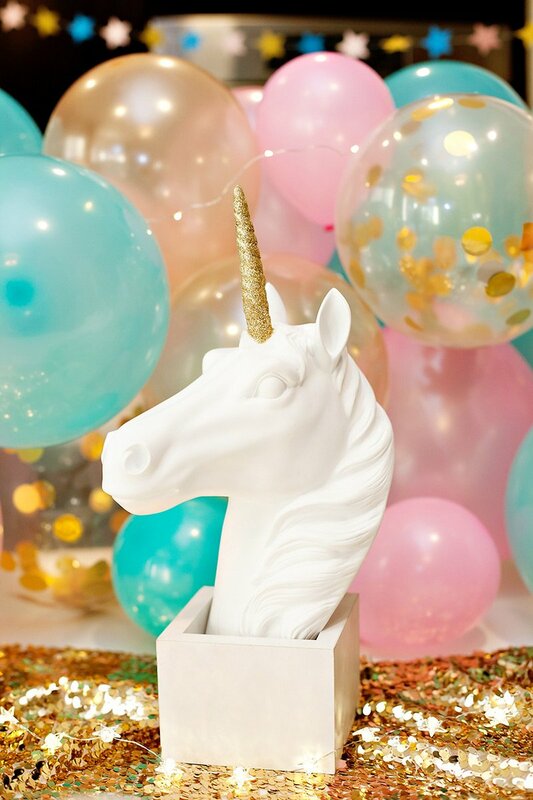 The Silver, Black & Berry palette is stunning – especially with the fun zebra-print and disco ball accents! 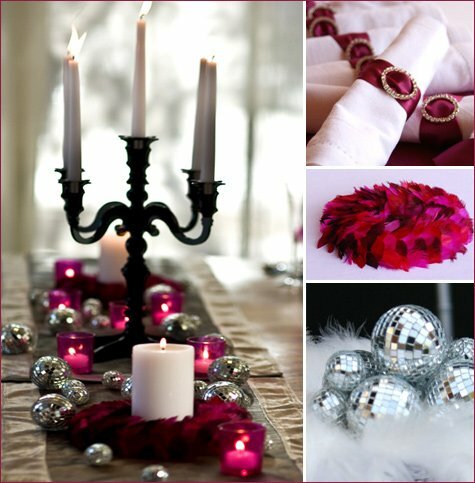 Pictured above: Plum Rhinestone Napkin Rings ($20/set of 4), Black Acrylic Candelabra ($60), Red & Pink Feather Candle Rings ($10 each), and Silver Mirror Disco Balls ($5.50 – $6). 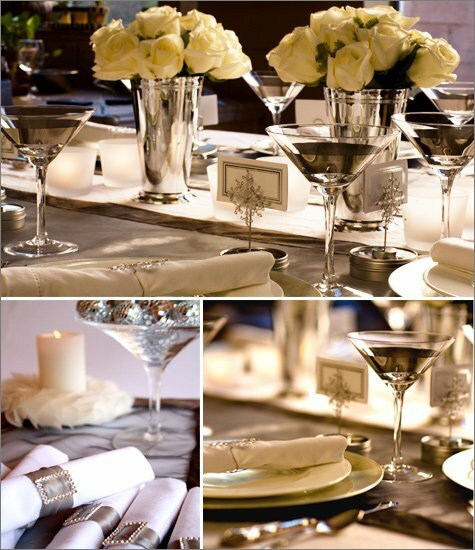 SC’s elegant silver & white Winter Wonderland theme would be great for New Year’s Eve dinner parties too…. 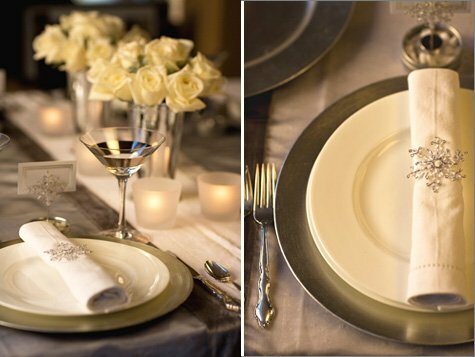 Pretty details include include things like… Silver Rhinestone Napkin Rings ($20/set of 4) & Snowflake Curios ($8/set of 4), frosted Cady Votives ($24/set of 6) and a Velvet-Trimmed Silver Sheer Table Runner ($16). 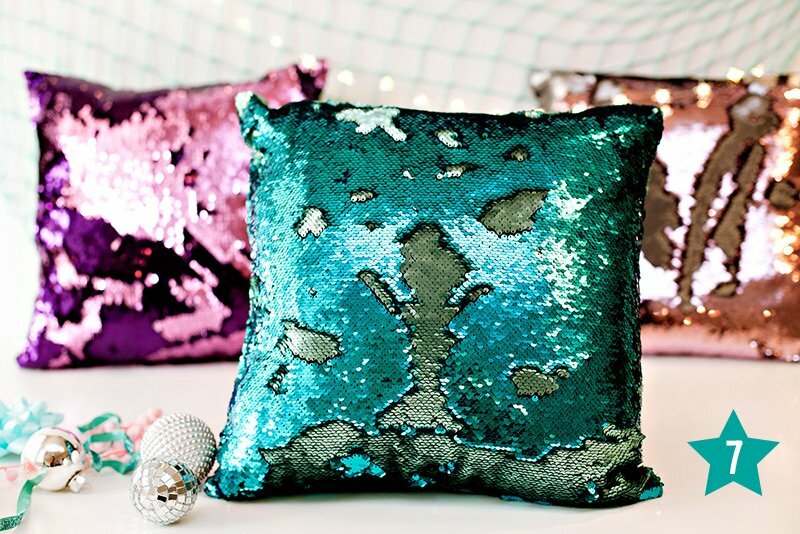 Added bonus: Get 10% off all orders at SocialCouture.com with the discount code “HWTM“! I adore the color palette in the first look! Everyting is so pretty! I love this Website. 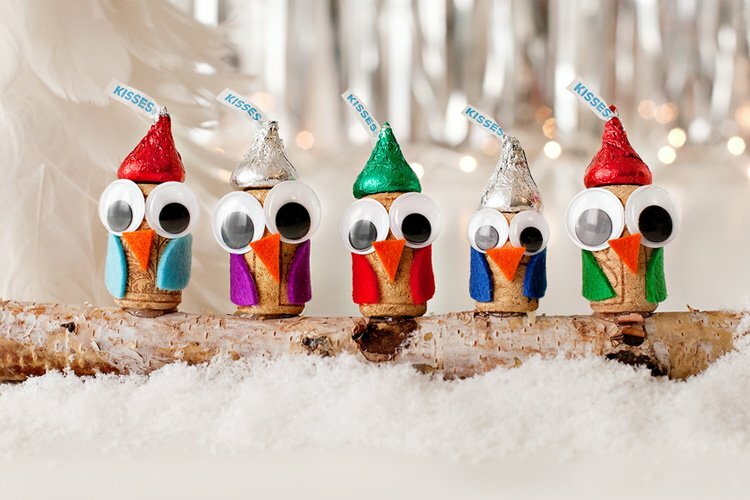 Such great ideas/decore’ Happy Holidays! 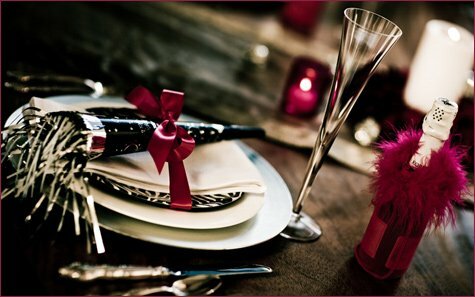 Very “uptown”…….the ribbon around the New Years horn & plate is a pefect touch to bring the berry color to the tableware without a lot of fuss or money. Great look! The black, white and berry palette is awesome! 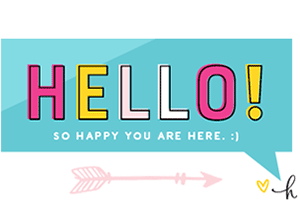 I took a spin around Social Couture and am in LOVE! These tables are all so elegant, I wish mine looked like that when I entertained. 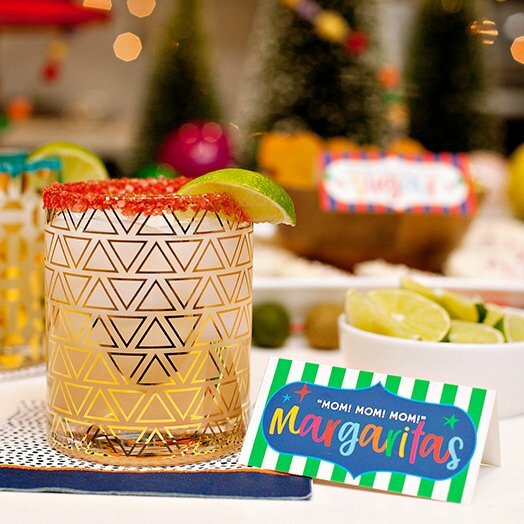 I may have to get some ideas from here for our next get together. 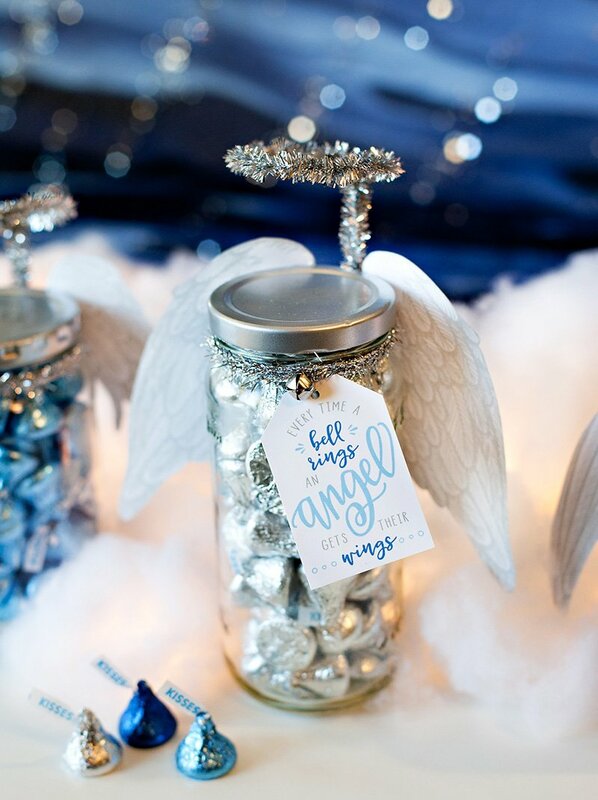 LOVE the Winter Wonderland theme.